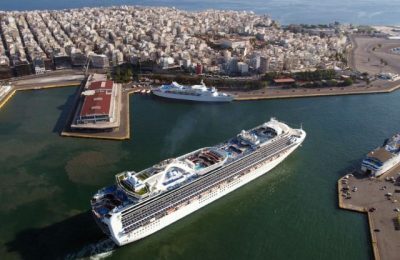 Cruises can significantly boost tourist flows to Athens, according to Louis Group Executive Chairman Costakis Loizou. 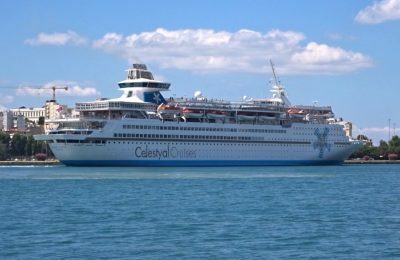 Extending in 2018 a visa regime that will apply to non-Schengen visitors traveling on cruise ships topped the agenda of an inter-ministerial meeting this week. 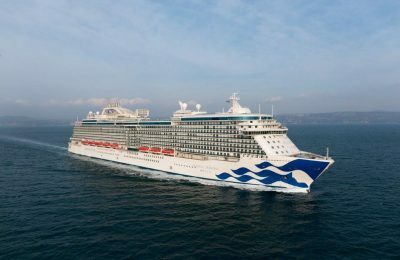 Piraeus is among 22 ports to be visited by the Majestic Princess on her 49-day "Silk Road Sea Route” from Rome to Shanghai. 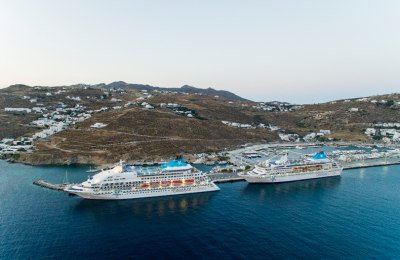 Besides being one of the fastest growing sectors in Europe, cruise travel employs some 10,000 people who contribute over 188 million euros annually to the Greek economy, according to the latest report by the Cruise Lines International Association (CLIA). 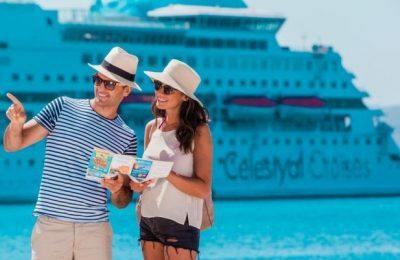 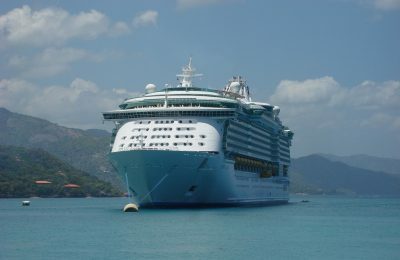 Cruise tourism to Greece posted a 13 percent rise, with luxury liners arriving at Greek ports beyond the regular tourist season, Shipping Minister Miltiadis Varvitsiotis said recently.